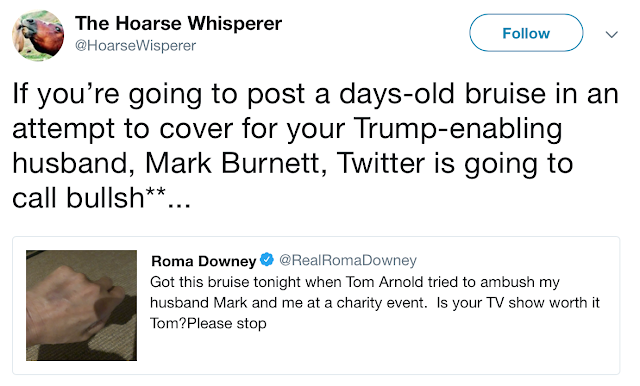 Ohhh...this is getting good. 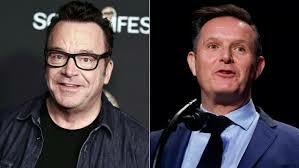 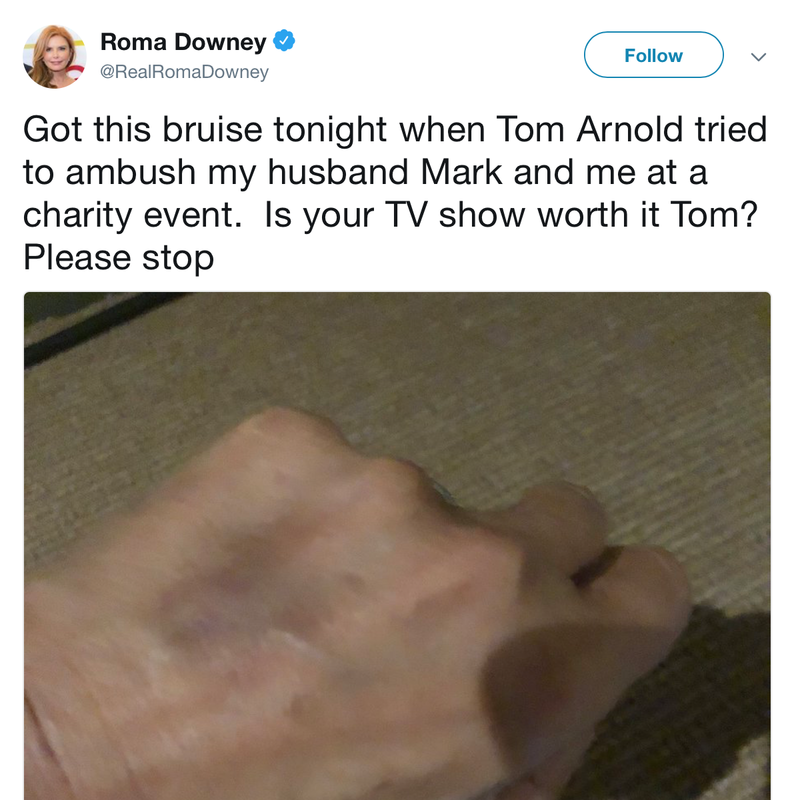 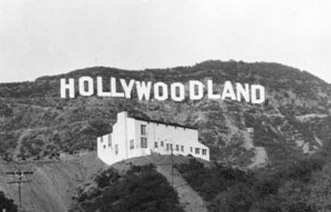 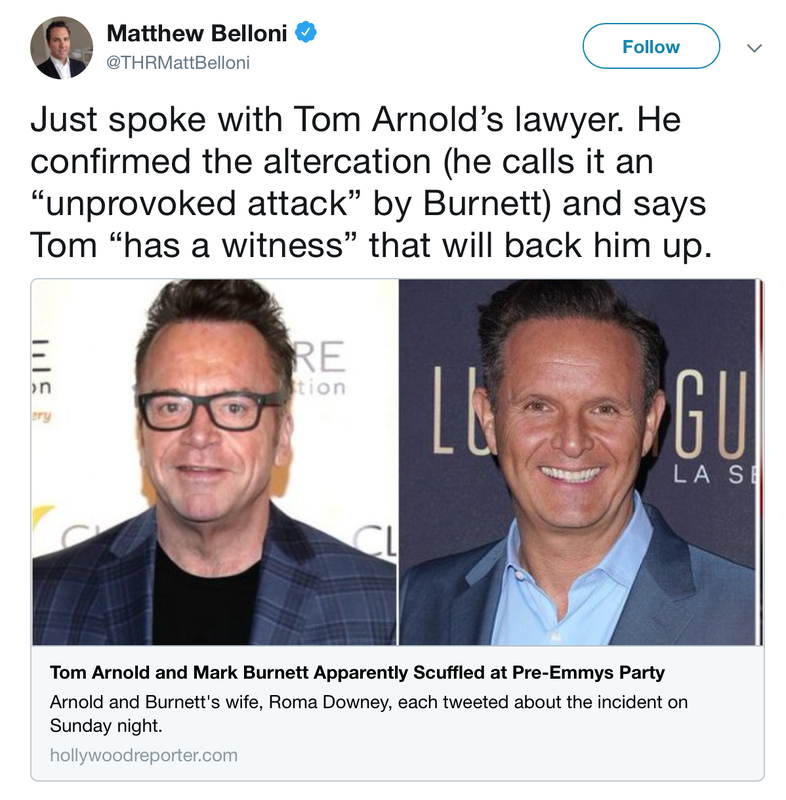 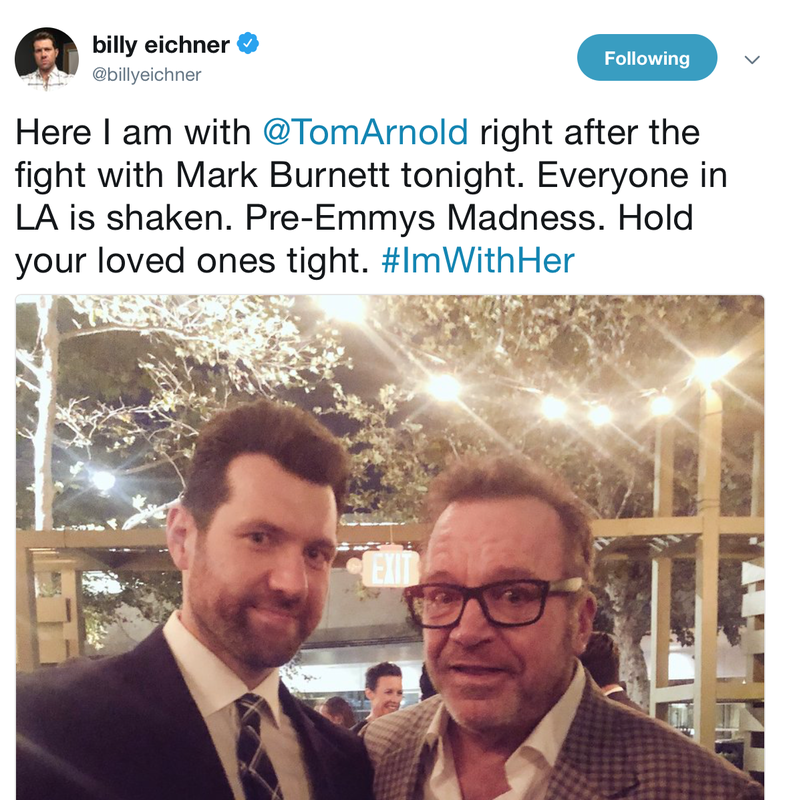 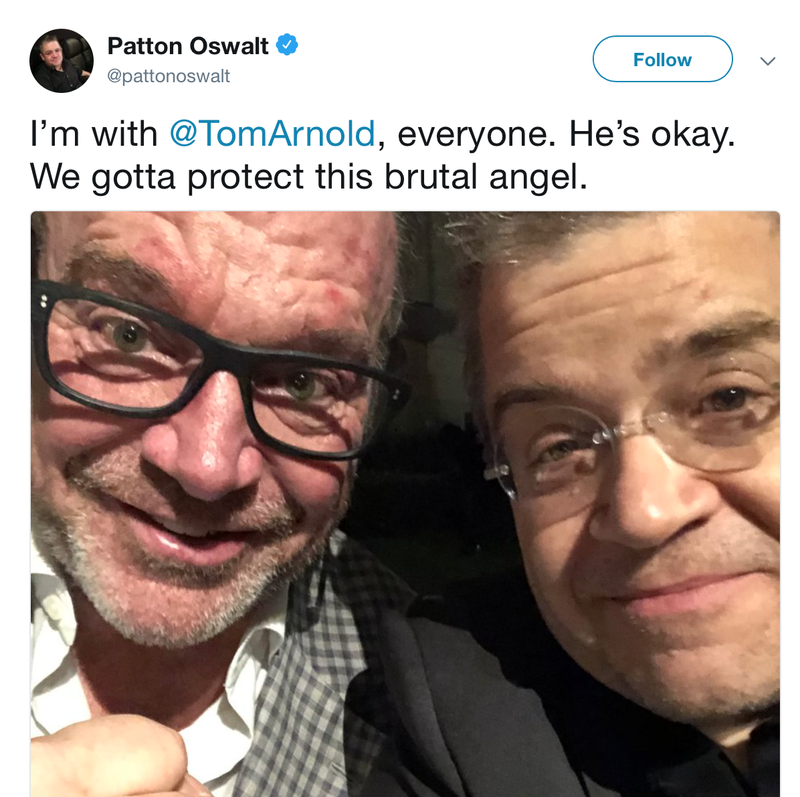 Apparently, Tom Arnold and Mark Burnett got into a catfight at last nights Emmy Party. 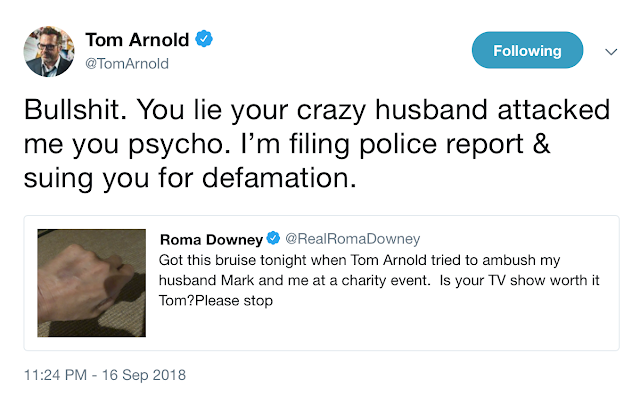 Even Hollywood is turning into a Real Housewives episode..but it's Nancy Sinatra who SLAYS THEM ALL.